Our Snore Stop Pillow is designed to aid the reduction and elimination of snoring while providing you with a practical and comfortable pillow. Snoring doesn’t only affect yourself; it also affects your partner resulting in a bad night’s sleep for everyone involved. With our snore stop pillow you can reduce your own or your partners snoring with our unique design and posture qualities. Due to our unique design snoring is instantly minimised through the pillow supporting and positioning you so your air passages are fully open. Even though our Snore Stop Pillow has a very specific purpose we have not compromised on comfort. 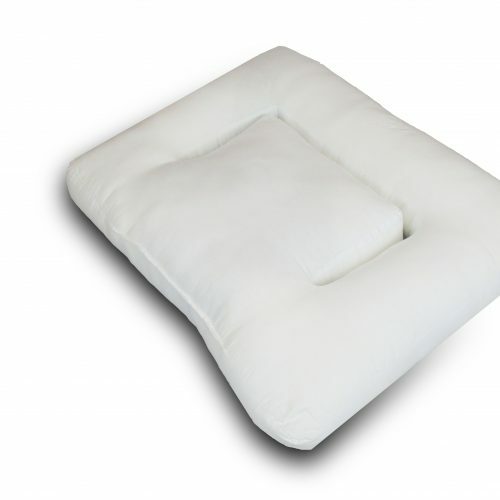 This pillow offers you a great solution to a serious problem and also offers luxurious comfort. Our pillow has a unique design; we have created a product which contours around all the pressure points of your neck, shoulders and head, this provides comfort and posture to place you in the ideal position to open your airways. We source the best quality and practical materials for all our products. 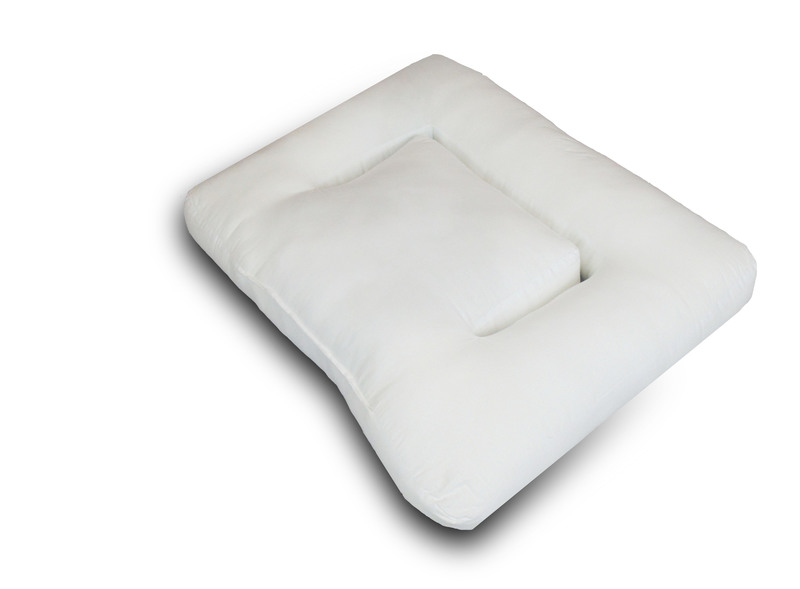 The Snore Stop Pillow is stuffed with top quality Polyester Fibre providing the pillow with a luxurious plump body, which is soft to the touch, yet provides the support necessary. 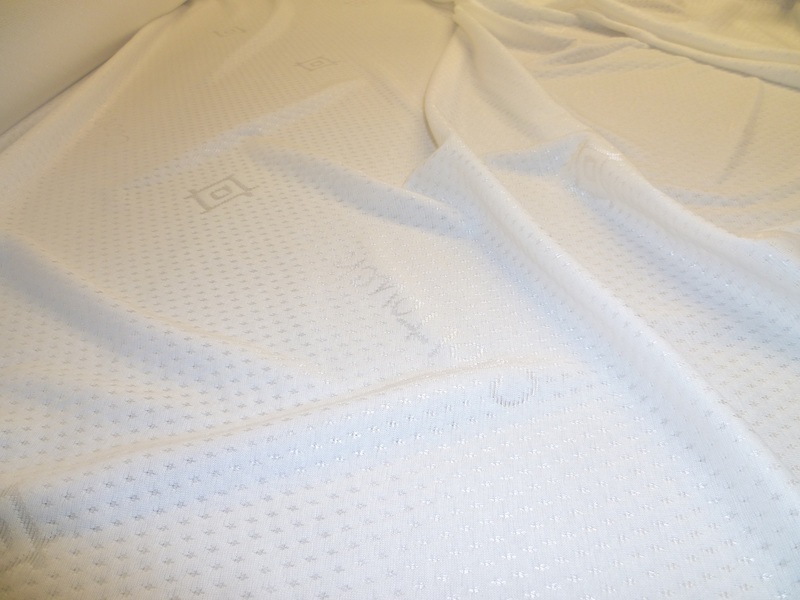 The casing of the pillow is made from 2-Way Stretch material. The cotton covers & the pillow can be removed & machine washed at 30°.